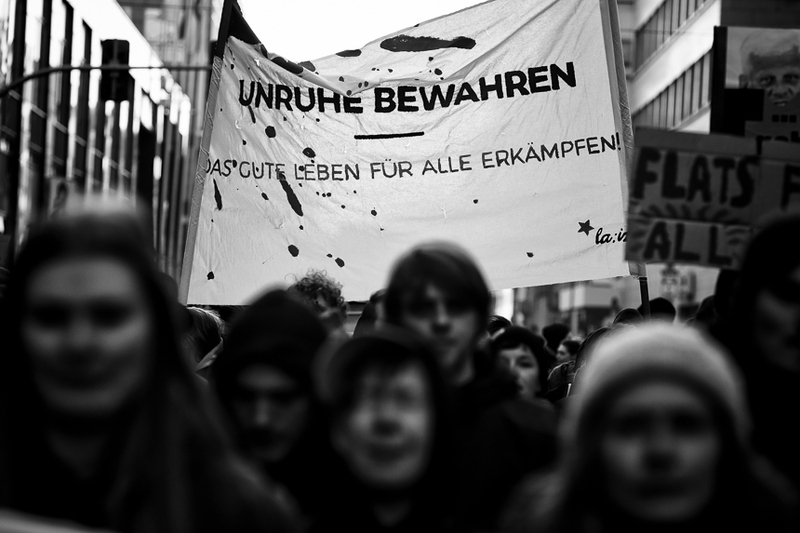 Some hundreds took the streets of Berlin to march against gentrification and to support Andrej Holm. 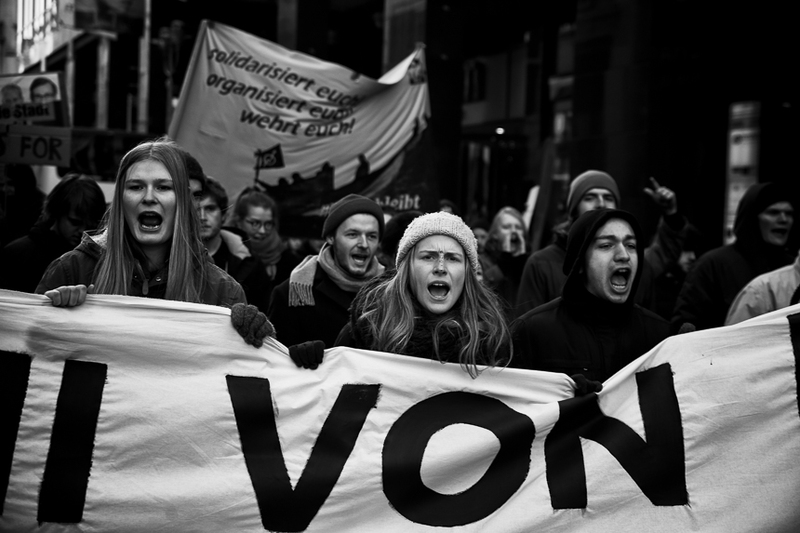 Holm is a former member of the notorious GDR state security service (Stasi) and now became a high ranking member of Berlin's government. 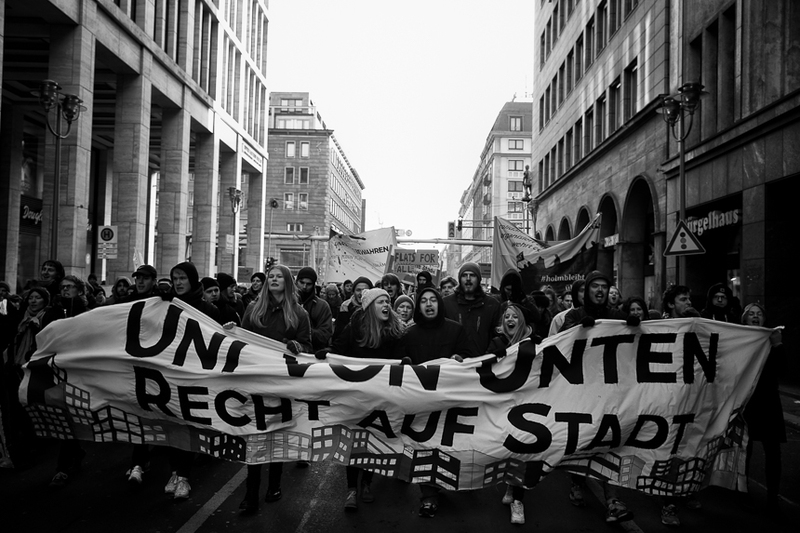 He is known for years for his work against gentrification at Berlin's Humboldt University. Holm who worked at the Humboldt University since 2005 get fired by the University because of his wrong Statement abot his work for the state security. This lead to a squat of his former Institute by left wing students. In the meantime the notice was withdrawn.